01. Get It Right Now! 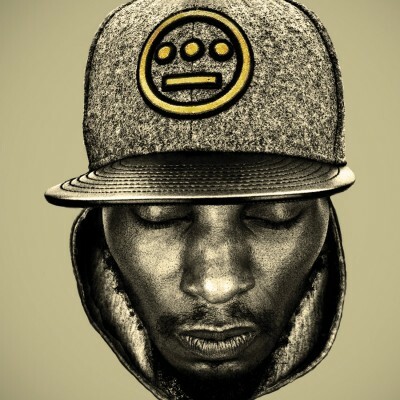 1 comment "Del The Funky Homosapien – Golden Era (3xCD) (2011) (FLAC + 320 kbps)"